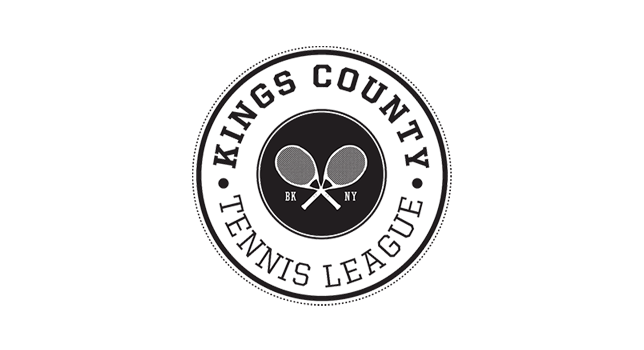 Kings County Tennis League (KCTL) will be launching a brand new tennis program for the children of Brooklyn Gardens in the Winter of 2019, called BCHS Winter Tennis Program! 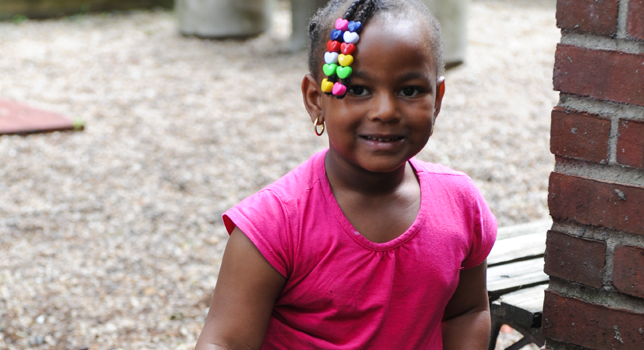 The 12 week program will focus on teaching the basics of the game, developing hand-eye coordination and ensuring the children are getting weekly physical exercise. KCTL staff and volunteers will be using the USTA’s Net Generation curriculum as a platform to teach the essentials of tennis in a fun and interactive manner.